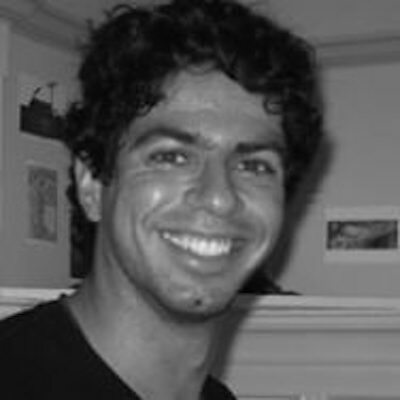 Kareem James Abu-Zeid is a translator of poets and novelists from across the Arab world, including Adonis (Syria), Najwan Darwish (Palestine), Rabee Jaber (Lebanon), and Dunya Mikhail (Iraq). His work has earned him an NEA translation grant (2018), PEN Center USA’s Translation Award (2017), and Poetry magazine’s translation prize (2014), among other honors. He has a PhD in comparative literature from UC Berkeley, and currently splits his time between Santa Fe and southern India. Two Voices at Litquake: What Should I Read in Translation?